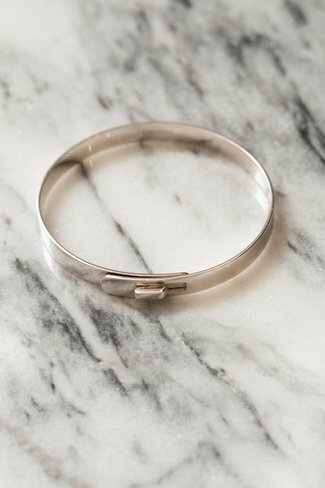 Created with flex technology, our modern and innovative Nyx .. 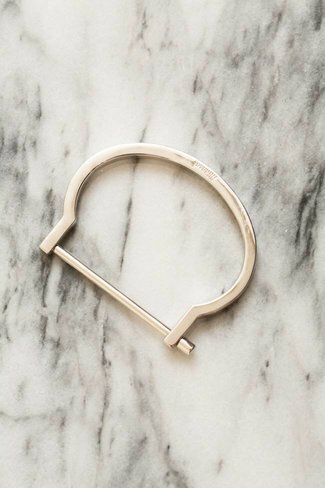 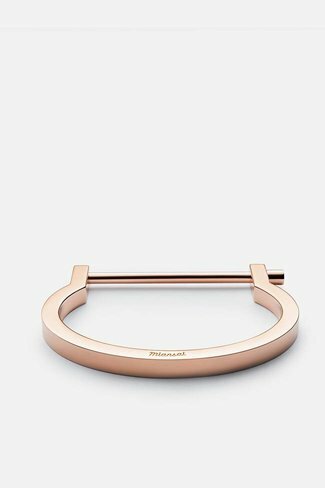 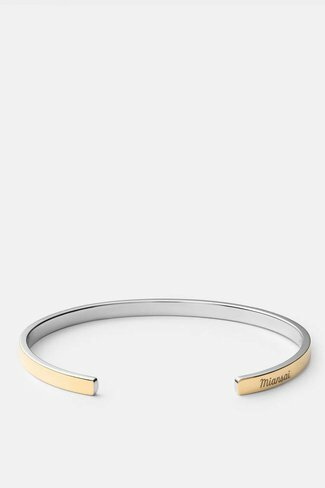 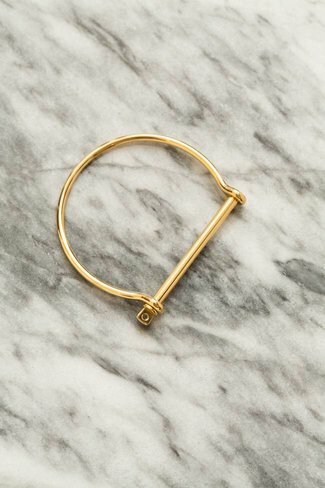 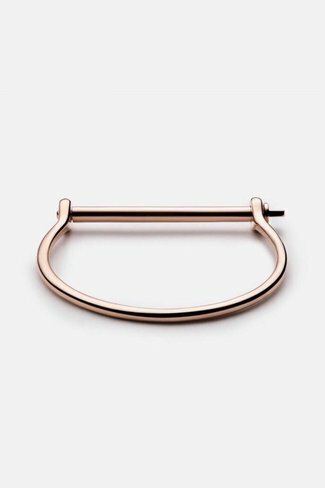 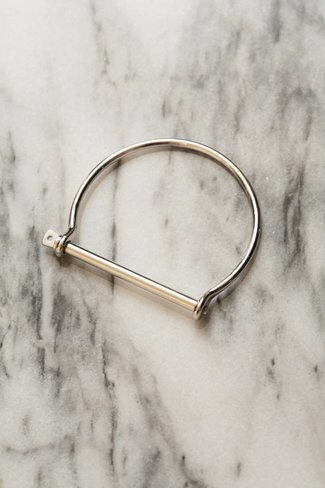 The Standard Cuff is craftily made with a smooth finish and .. 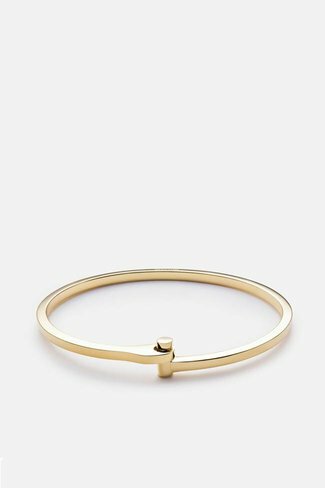 The refined version of our classic Miansai screw cuff, this ..
A modern twist on the classic Miansai screw cuff, this women.. 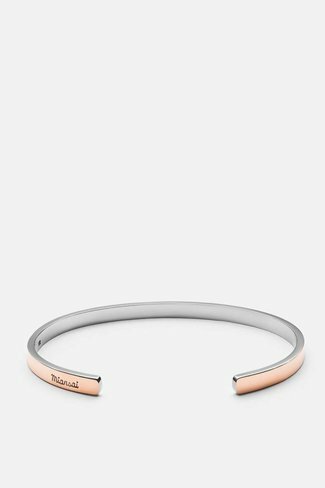 This Fusion cuff for women, intricately blends together 14 .. 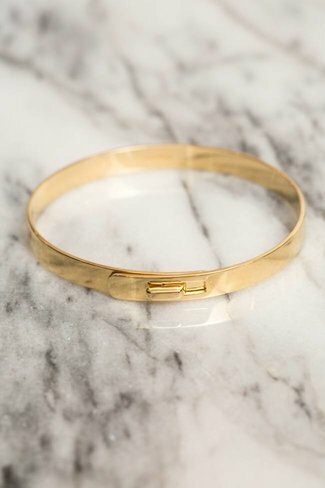 The Fusion cuff intricately blends together 14 karat gold & .. The refined version of the classic Miansai screw cuff, this ..